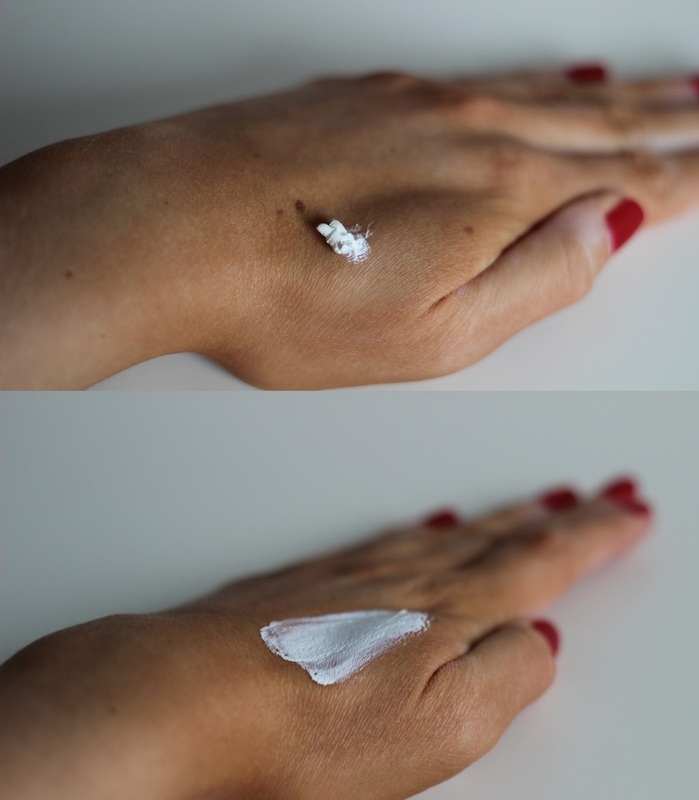 Sudocrem: A Revolutionary Beauty Cream? Most people know Sudocrem as a cream for babies bottoms. However, it does have its other uses which I have been testing out. It is a thick cream, one which you wouldn’t use for just moisturising your skin in the morning as you can see above in the swatches. As I’m quite oily I was scared to use this, however it doesn’t really make your skin any more oily. I’m prone to spots and as I’d heard it helps them out, I decided to pop it on a few spots before bed to see what it was all about. It does definitely make your spots look better and draws those horrible red papules out so they go quicker! I have also used this as an overnight mask (beware your pillow will need an immediate wash!) which leaves you looking like a ghost and you end up scaring yourself in the middle of the night, but ultimately you wake up with super soft skin and it feels a fair bit better than it did before you went to sleep. Celebrities such as Cheryl Cole, Kimberley Walsh and Amanda Holden swear by Sudocrem for getting rid of their spots, so it is more widely recognised as a ‘beauty cream’. You can buy Sudocrem Skin Care Cream here.